You pick out one font but are still looking for another one. You read article after article on fonts. But nothing really jives. Here’s some help: this font matching tool can be used to find some inspiration or just kick you from the rut you’re sitting in now. Trust me, I understand. 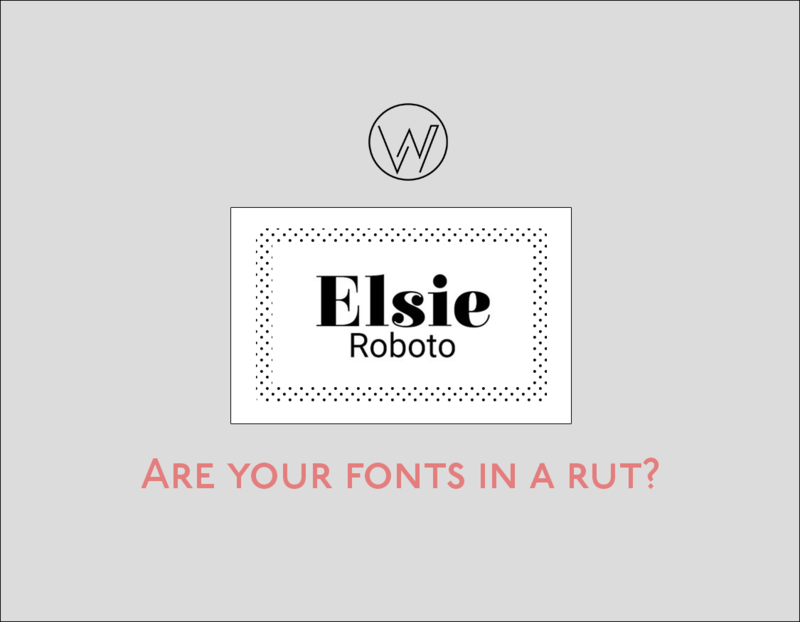 Picking out a font can feel like naming your firstborn kid. There are oceans of them, and sometimes none “feel right” for the brand. The Arvo matches were actually really useful for me today. Check out Bold Web Design’s font matcher.